Logistics, transportation, and multi-industry supply chain teams are marshaling preparations and supply chain disruption mitigation resources in preparation of Hurricane Florence which is expected to impact the U.S. East Coast region by Thursday of this week. 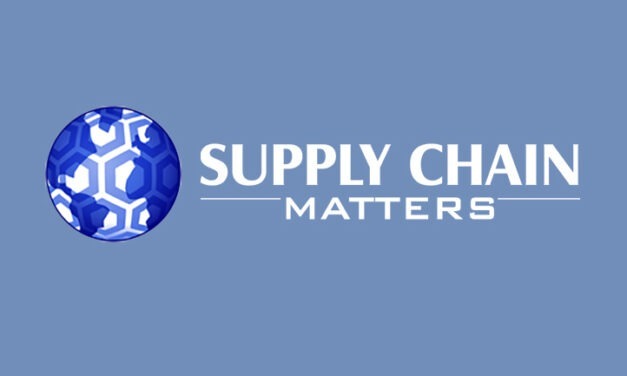 With the current backdrop of increasing global trade and tariff developments has all eyes focused of the ongoing impacts to global supply chain activity levels. The latest July-August 2018 data points to a slight firming of output data but at the same time, increasing uncertainty as to future output impacts.